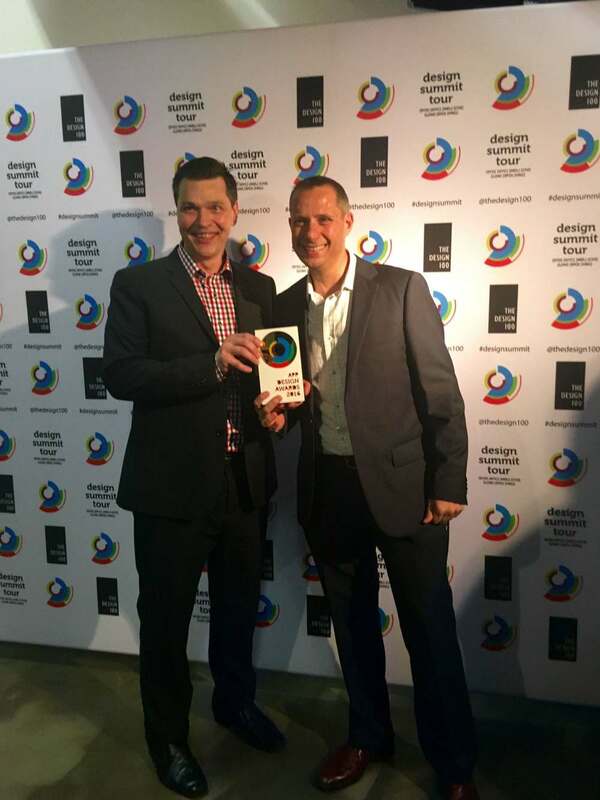 On Wednesday 1st June, the YourLink team were presented with a Gold Award in the Community category at the 2016 World [app] Design Awards. The event was held at the Australian Design Centre in Darlinghurst, NSW and was part of Sydney’s Vivid Festival. We’re honoured that members of the project team, including Appiwork and JSD as well as some family and friends could be present to share this great evening. 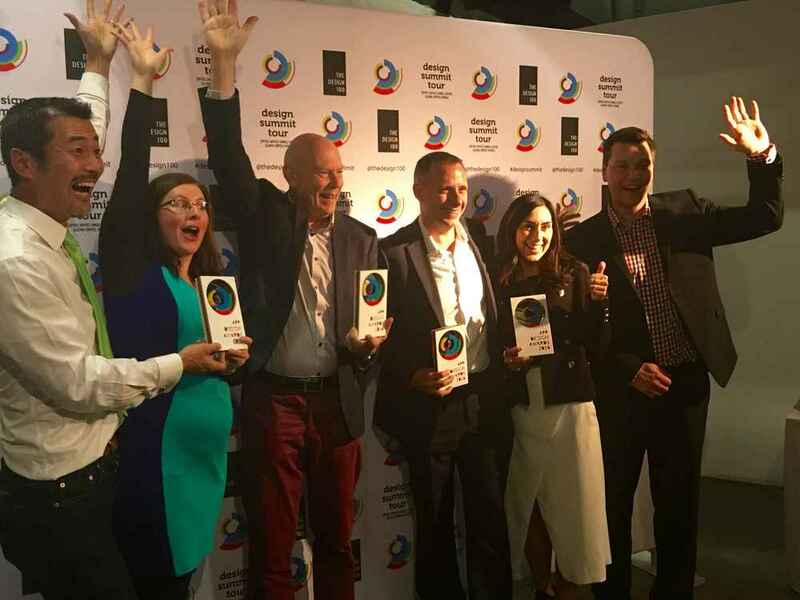 There was a mix of interesting and diverse fellow recipients including Optus, Domain, Carsales and Guvera and Sydney Royal Easter Show. The [app] Design Awards form part of the design summit tour series including the US, AUS and UK App Design Awards, recognising innovation and design within the digital and app ecosystem and leading the charge to accelerate transformation through design. We're also excited that YourLink will be shown at award events across several international cities including London, San Francisco and New York. The award announcement tops off a great couple of months for YourLink after also being recognised as a finalist in the Business Technology Awards at CeBIT Australia 2016 Conference, the largest business technology event in Asia Pacific. There's plenty more work to be done but we remain focused on connecting seniors with life. Please find more information about the 2016 [app] Design Awards in the official awards media release.